Start early and post often! 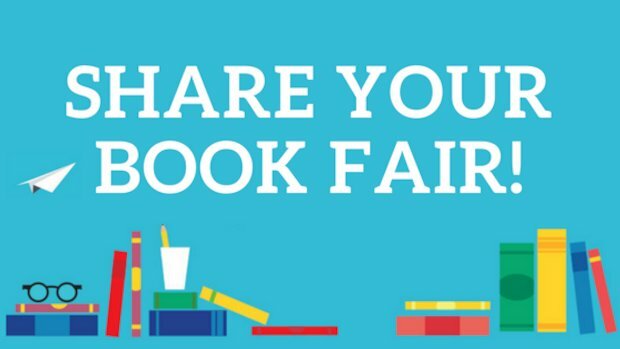 You can start posting about your Book Fair early on to help build a buzz. This could start by creating a Facebook event and inviting PTA members who can then share the event. We’ve even got a great image for your social media accounts and newsletters here. Posts with photos do better than those without. 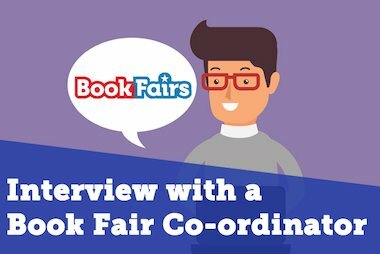 You can use graphics to do a countdown towards your fair, post some collages of the books coming to your fair, or live blog setting it up. Originality is great but they’re also photos on our site if you get stuck! 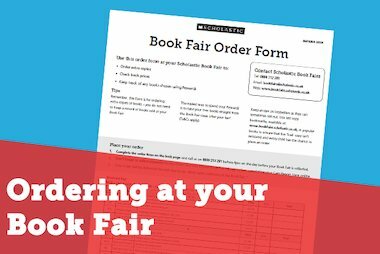 Your Book Fair Kit that you get shortly before your Fair contains loads of great resources for you to use. 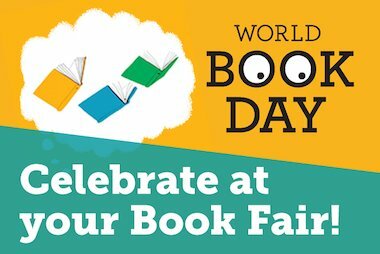 You can post pictures of students with your Book Fair goals poster, reading the invites, or with the certificates! Sharing your Fair doesn’t have to stop with the actual event! You can post pictures of students making wish lists, shopping the fair, or reading their purchases once the fair has started. 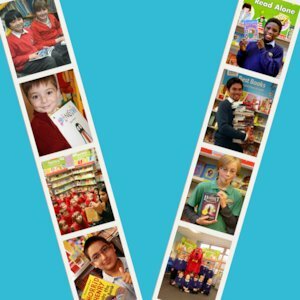 Families love to see what you have purchased with your Book Fair funds and seeing all the free books they earn for the schools. Post pictures of your purchases, such as your stack of books, or of the students reading them in the library. If you’re feeling really daring, try a video! 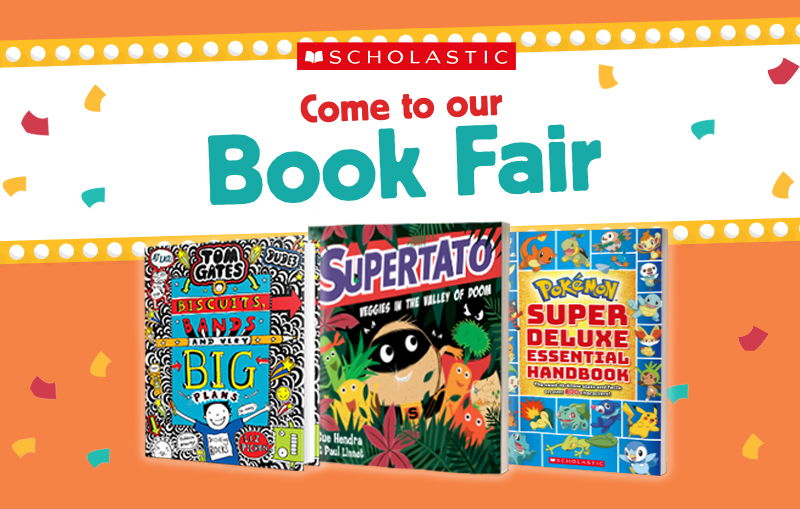 Book Fairs alone are great, but they can get even better! 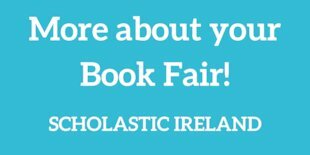 You could do a Book Fair Takeover and get your students involved with the running and set up of the Book Fair. The takeover links in with lots of aspects of the curriculum from maths to ICT and students love wresting control from the adults! 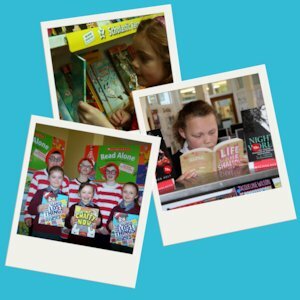 One of the best ways to reach your Book Fair Goal is to set an outcome such as getting the teachers to do something silly if the school reaches its target (which also makes for some great pictures!). 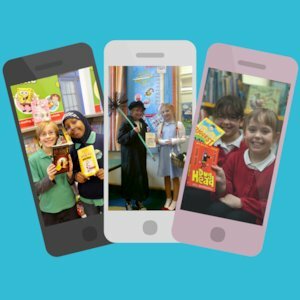 Some schools run a competition and get students to review the books they’ve bought or write stories inspired by them. 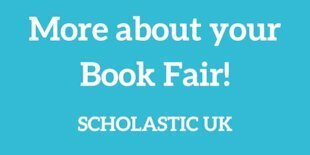 You can also run your fair with We Are Writers and let your students become published authors! Remember that these are just some recommendations. Feel free to go as outside the box as you want to and really make the Fair your own. If you have any questions for us we’re happy to answer them over on our social media channels!